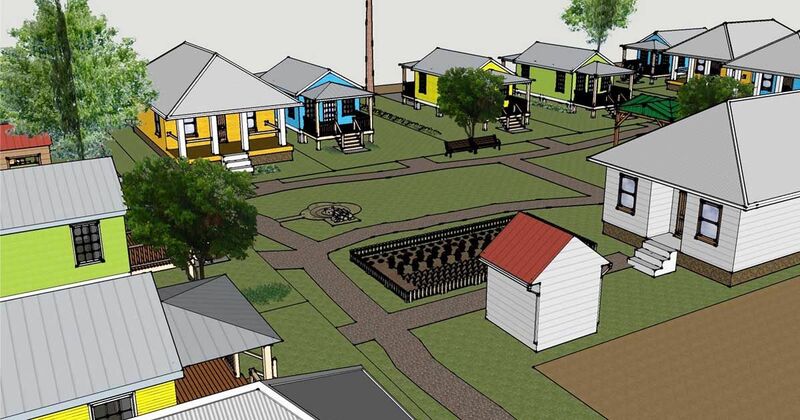 Rockledge, Florida may have a tiny home community built in the near future. René Hardee, the Florida state chapter leader of the American Tiny House Association, happily announced that the city had unanimously approved the proposal to pass zoning for a tiny homes pocket community, American Tiny House Association updates. According to Tiny House Blog, it was Hardee's motivation to go tiny what made it so easy to approve the project. Hardee and her family wanted to live both in a tiny house and in Rockledge, so she approached the city to see what could be done about it. Despite knowing "absolutely nothing about zoning (...) You can approach your city, not knowing anything, and just go on informational, fact-finding type of meeting. I know my city was very accepting of my questions." Once the City Planner Alexandra Bernard and the Planning Director Don Griffin told her that the Rockledge minimum square footage requirement was 1,200 square feet, Hardee started thinking. As she narrates to Tiny House Blog, Hardee wondered, "can I build four, 300 square foot houses, and still be within the 1,200 square feet requirement?" The city told her that, if some requirements were met, it was doable. Hardee's tiny house project for her family turned into the Rockledge Tiny House Community, the development of which is followed by over 3,000 people on Facebook. The community aims to be "a diverse community of friends from all ages and walks of life, looking for simpler living through a smaller home and a community atmosphere." "This was an effectively a citizens’ initiative," City Manager James McKnight told Tiny House Blog. "It started with a citizen in our community who was obviously talking with other citizens in our community, as well as those way outside our community. It’s not an idea coming from top down; it was started at the grassroots. That’s what you hope you have in your community, is people who come up with ideas, and those ideas come to some kind successful conclusion for everybody." The homes will range between 170 to 700 square feet per home, allowing for variety in the neighborhood. There will be 12 stationary tiny homes and 3 tiny home units on wheels (THOWs), as only a fourth of the homes can be mobile due to housing regulations. 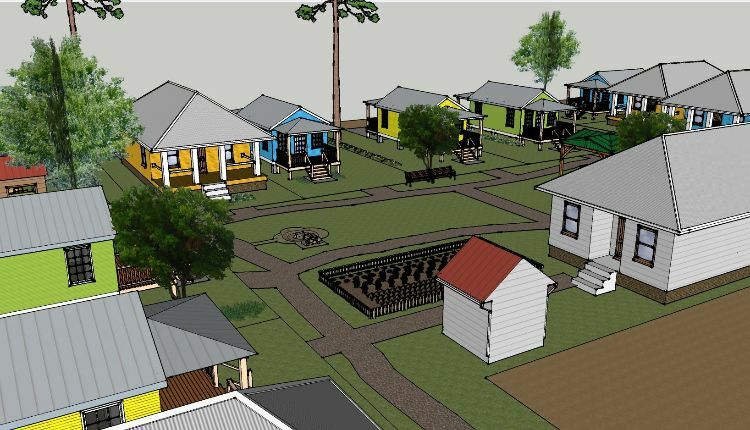 The houses will all stylistically look similar, and Rene' Hardee — the leader in charge of developing Rockledge Tiny House Community — notes that the community would preferably be built by one builder that can emulate a style that Tumbleweed Tiny House Company has designed. All of the homes will be for sale to rent or own. Other planned aspects of the community include a shared storage facility, a communal kitchen, a garden, a fire pit and planned community events. Like regular-sized neighborhoods, all residents would have to pay dues to the local homeowner's association to comply with housing laws. For now, there is no information about the price of each unit until a plot is secured. An expected timeline of completion is to be determined. In any case, the Rockledge Tiny House Community story seems to be fairly deemed "A Tale of Zoning Happily Ever After," as Alexis of Tiny House Expedition puts it for Tiny House Blog.